I wanted to make sure we did everything at my restaurant like we do in Italy. And that meant using real Italian ingredients from all across the country so that each region would be celebrated. 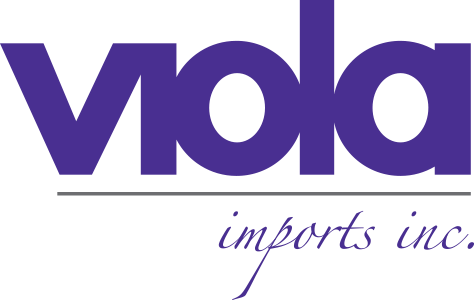 The authenticity and quality that Viola Imports provides my restaurants, even my own kitchen, enriches the food experience that I want to deliver to my customers. Viola allows me to bring my heritage and my food to so many people.